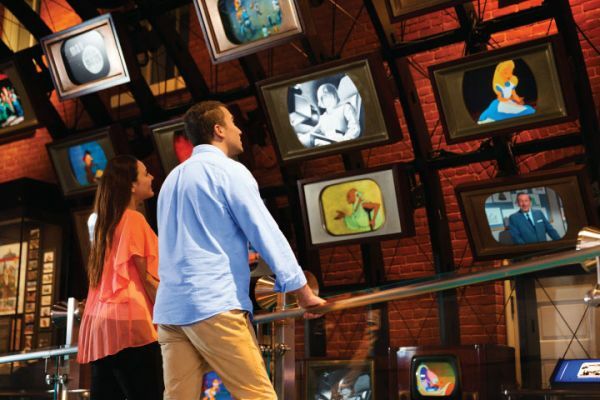 The Walt Disney Family Museum shares the remarkable life and legacy of Walt Disney. 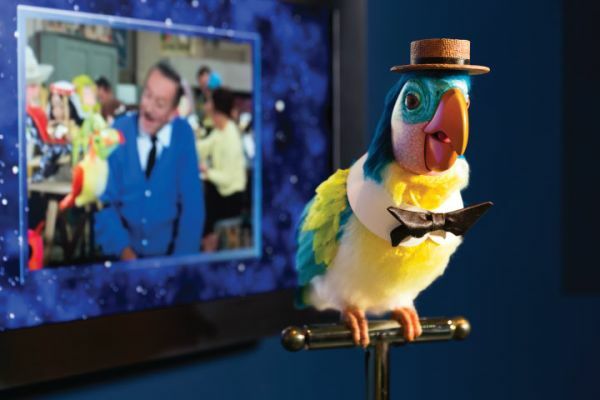 The Walt Disney Family Museum shares the remarkable life and legacy of Walt Disney. 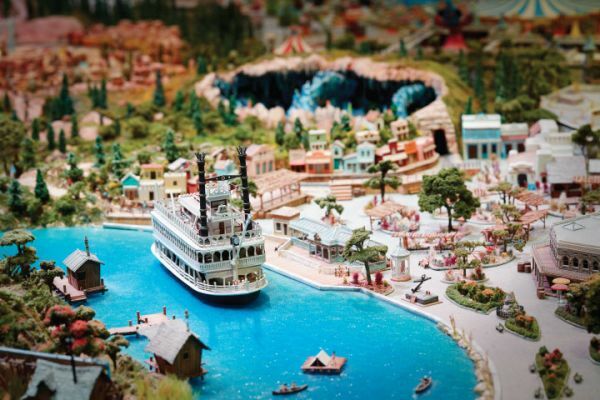 Founded by Walt’s daughter Diane Disney Miller, and imaginatively re-designed in turn-of-the-century Army barracks, the 40,000 square foot museum features ten interactive galleries, listening stations and more!